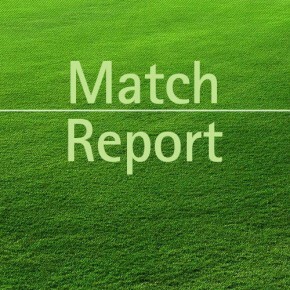 5 goals for Yanna Leahy as Mungret Regional FC beat Murroe. 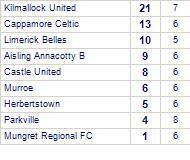 Mungret Regional FC has yet to be beaten in this competition, having won every game. Yanna Leahy moves to top scorer in this competition after scoring 5 times in this game taking the player's total scores to 10 goals.